This book was just okay for me, wasn’t bad but wasn’t outstanding. The premise was good, but I just didn’t feel the passion between the characters and there seemed to be mostly filler and not enough action for me. It was light hearted and didn’t really have much drama in it. I mean there were a few parts that had Kee freaking out because of his ex, Matt the Rat, but other than that, it was just okay. I did love Jamie, but I know if I knew him in real life, he would get on my nerves. 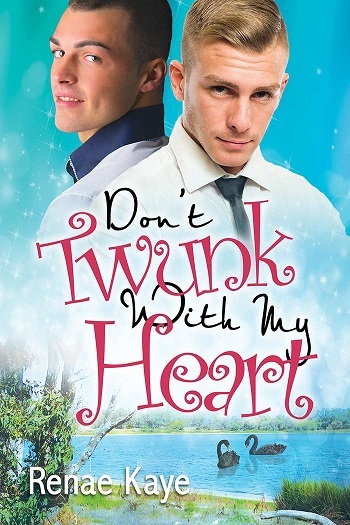 Reviewers on the Wicked Reads Review Team were provided a free copy of Don't Twunk with My Heart (Loving You #2) by Renae Kaye to read and review.